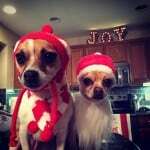 I hope you enjoy looking at the photos of these funny Chihuahuas as much as I did. You may not find all of them funny. Some of them just struck me that way I guess. 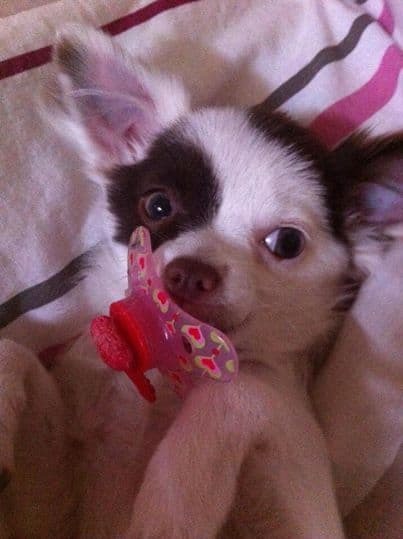 But regardless, you should find this post entertaining looking at all this Chi adorableness! 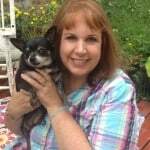 As usual, I have added whatever details that I know about the Chihuahuas and their pet parents. 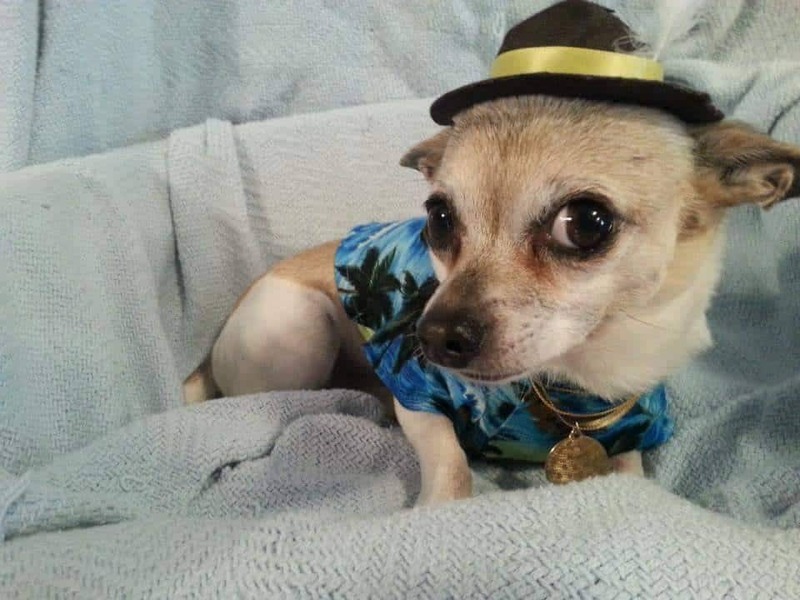 This adorable little Chihuahua is Sweet Pea and she is enjoying her vacation in Florida in this picture. Her mommy is Joyce Fruge. 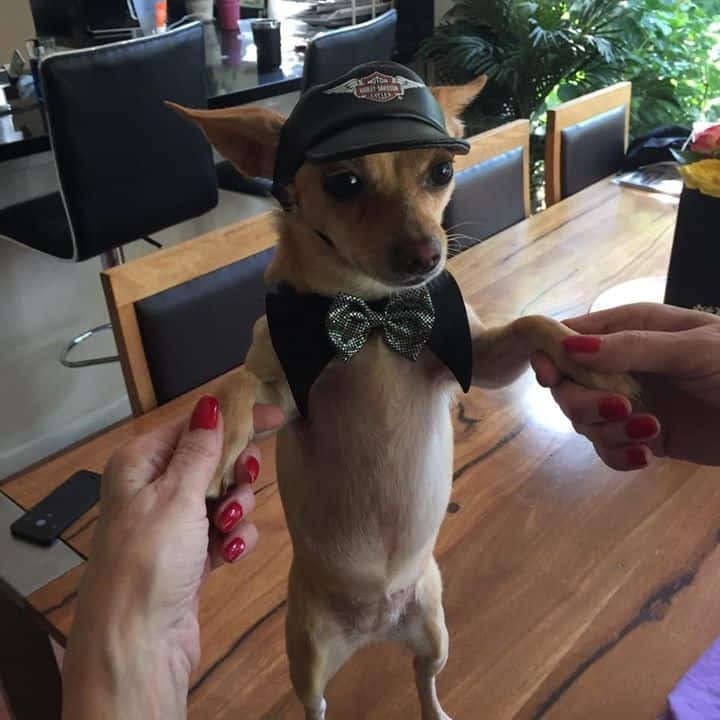 This little Chi is ready for their car ride! So cute! 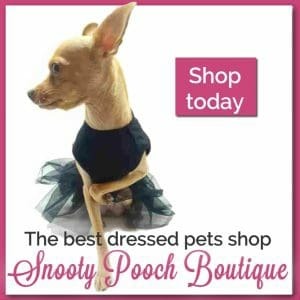 Kelly Cavanaugh‎ is the pet parent. 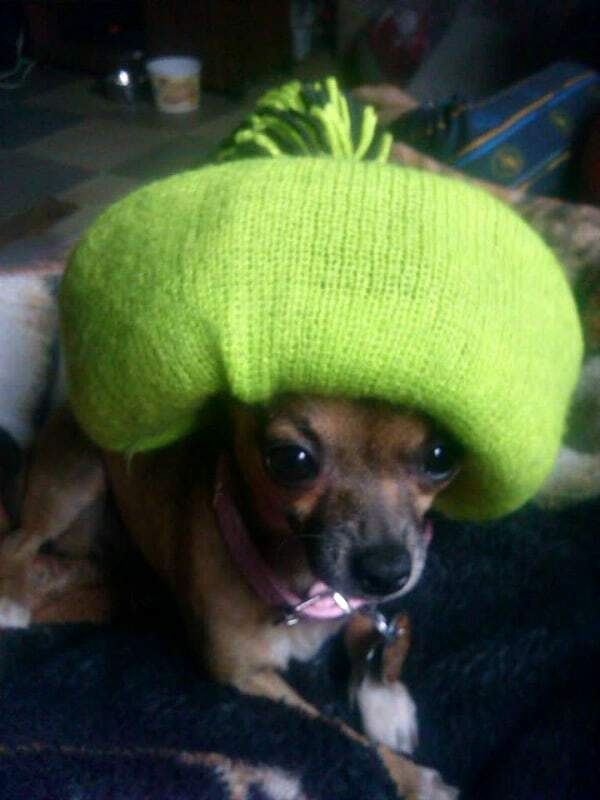 Little Marty hates her hat but her mom Lexi Sanfino‎ says she will wear it to get to go out for a drink with her. Baby Dixie is 1 now but obviously still wants to be a baby. LOL! So sweet! She is loved by Staci Weiher. 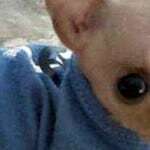 I don’t know the name of this cutie pie but I do know she’s a girl, and her mom Rachel Pittard Rinehart‎ says she is a loud snorer. 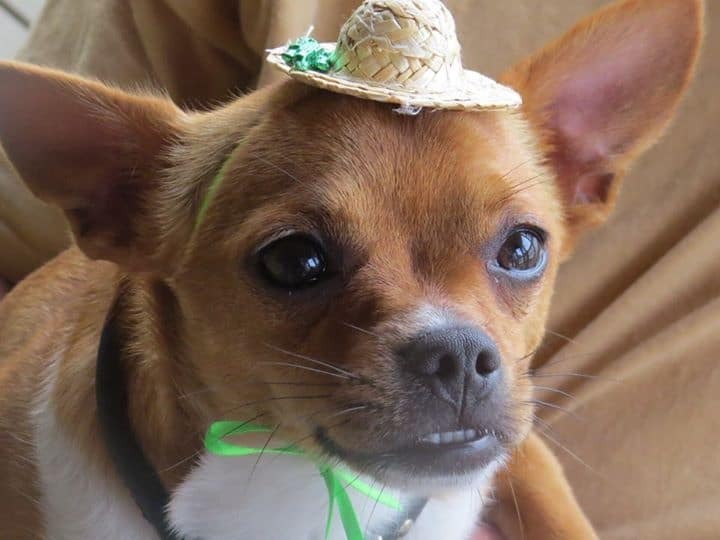 Max looks so cute in his little country hat, doesn’t he? He has crossed the Rainbow Bridge. His mom is Marilyn Longmire. 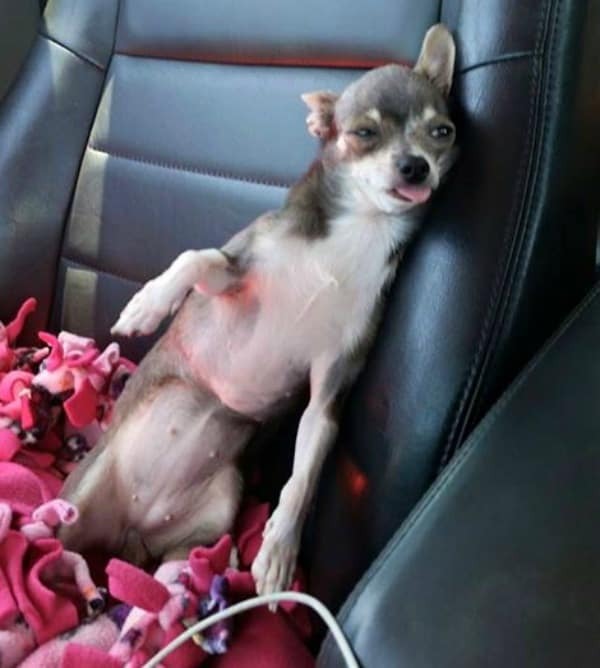 Chichi looks like she’s had one too many in this post doesn’t she? Or maybe a bout of car sickness. 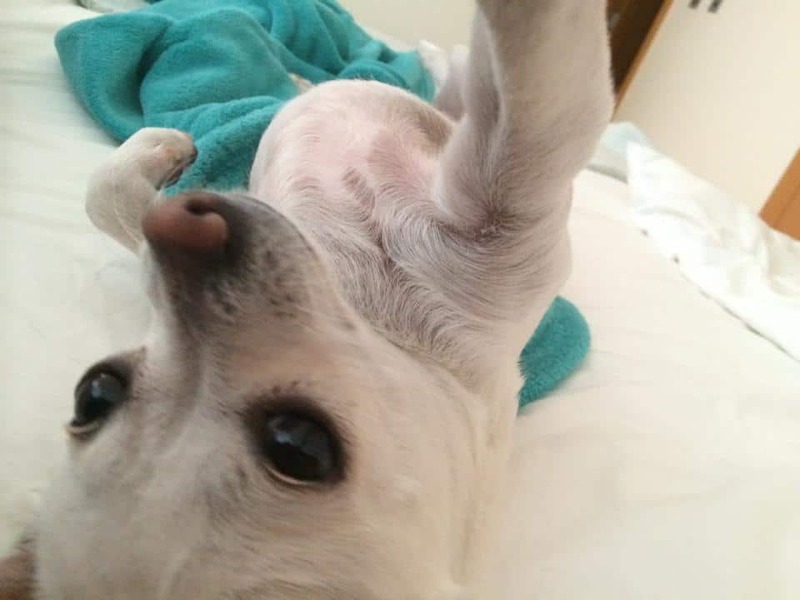 Her mom Wendie Ode‎ says Chichi does something everyday to make her smile. 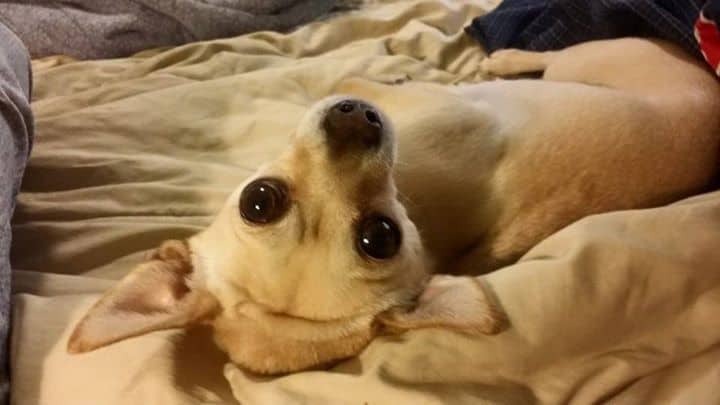 Bella Sue looks so adorable in this photo, doesn’t she? Silly girl! Her mom is Holly Sharp. Cindy Parson Webb says this was Jose’s first time in the grass. I’m not sure he knows what to think about all that green stuff. 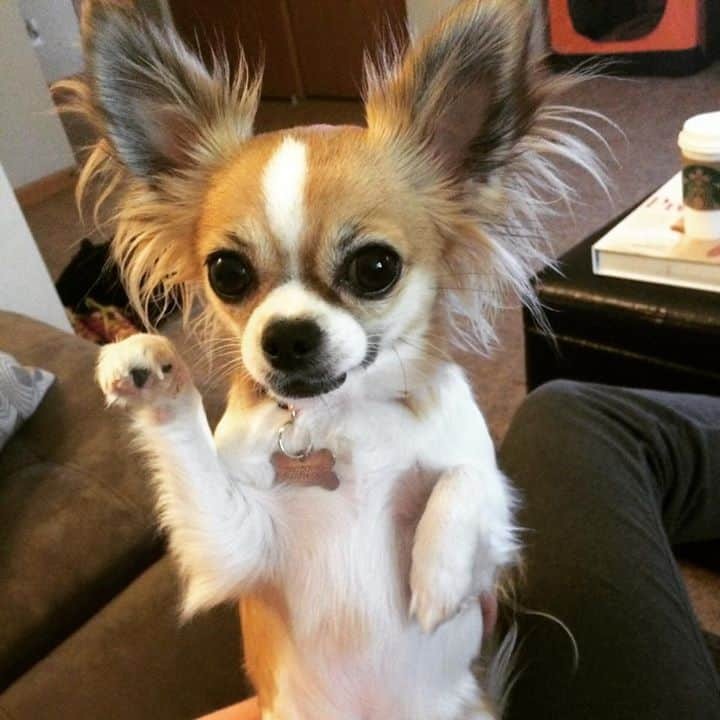 I don’t know this little Chi’s name but he or she looks like they are carrying on quite the conversation. Kristan Nicole is the pet mom. This is Chloe in her Biker Gear. 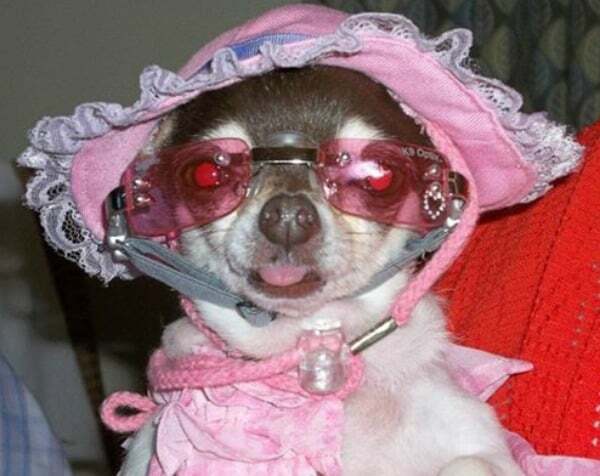 Doesn’t she look bad to the bone? Wendy Ryder is her mom. 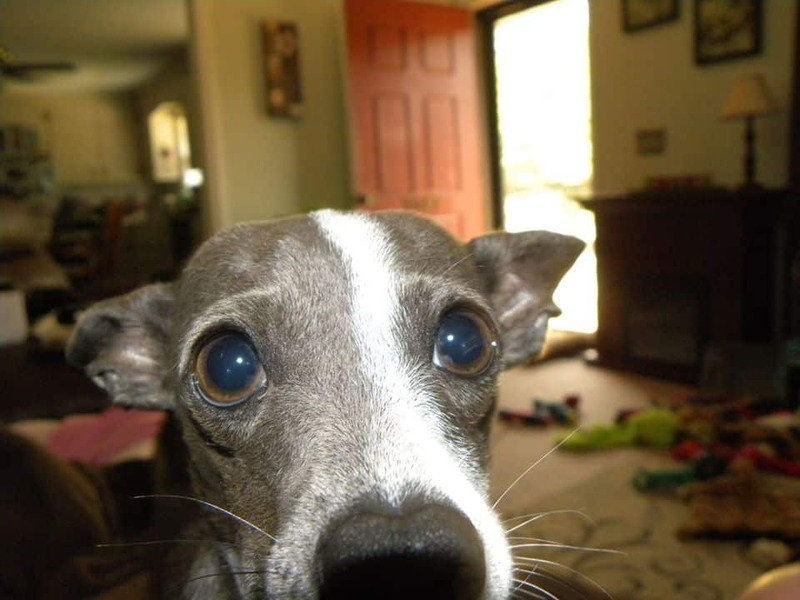 This picture of Bootsie Bleu (also known as BB) is just so adorable. It makes me giggle every time I look at it. Dudley and Pam Hazelwood are the pet parents. 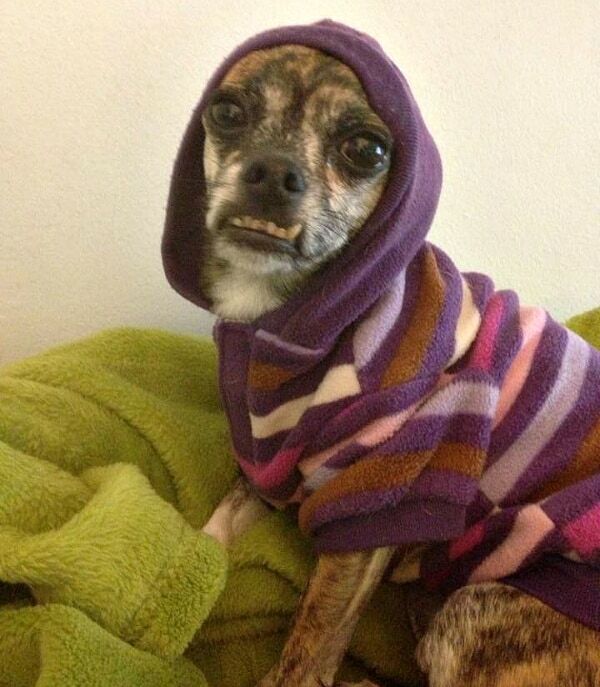 I don’t know who this Chi baby is but this picture makes me laugh! Love it! Peggy Meeks is the mom. 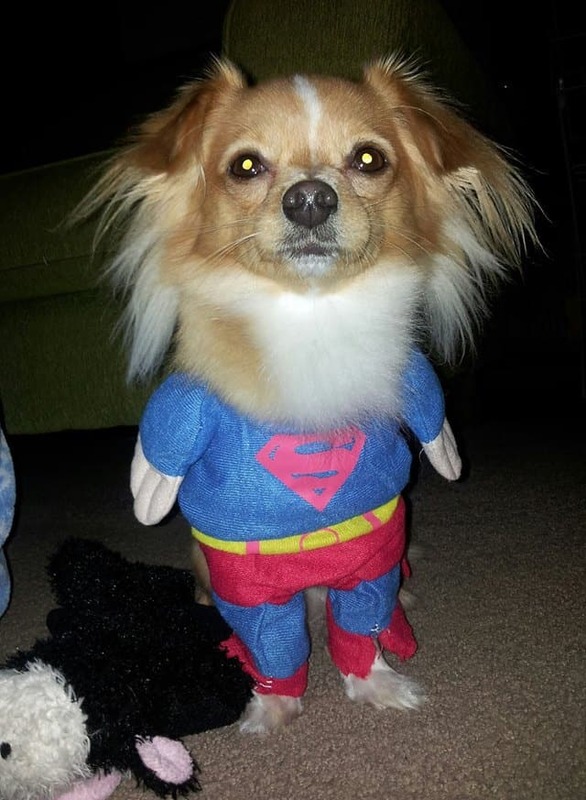 This little guy is named Billy and he says his family thinks he is super. He belongs to Donna Nicholson‎. 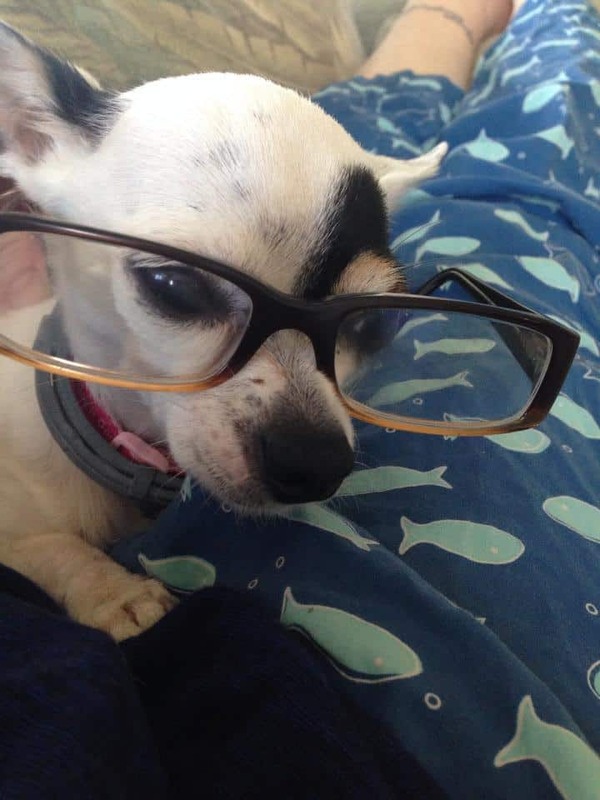 This little girl must be the studious type. She belongs to Sunny Stultz-Dunaway‎. Jenesis looks funny (but in a cute way) in this hat. She belongs to Missy Dawn. 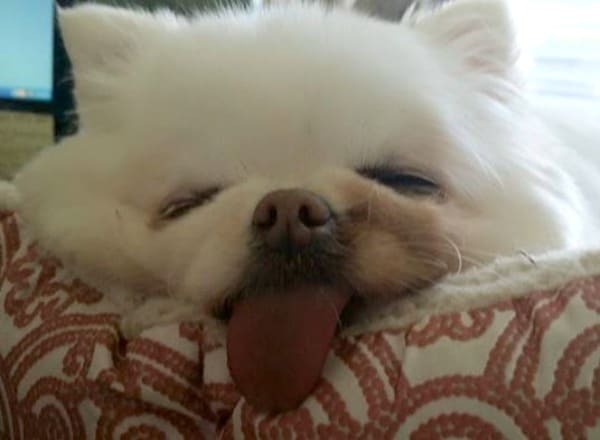 This silly little girl is named Chloé and she belongs to Elissa Chloé‎. Elmarie Jordan says this is her baby but didn’t give her baby’s name. 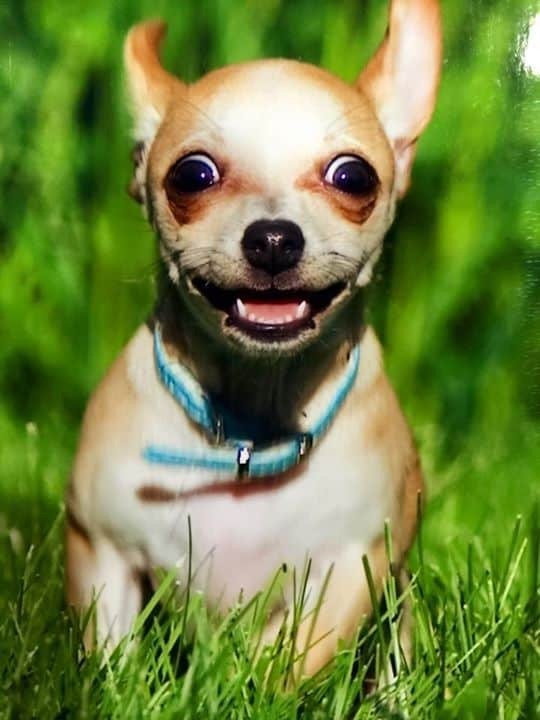 Such a funny little Chi! Here’s another one that made me laugh! 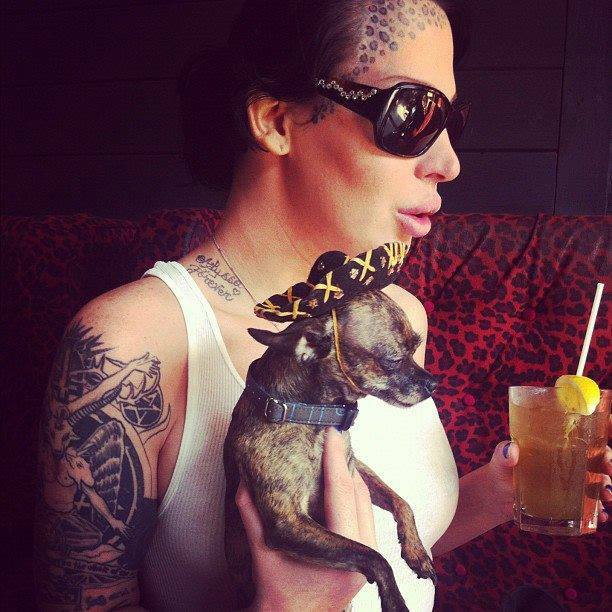 This is Tuesday and her mommy is Francine Ocello Jackson‎. 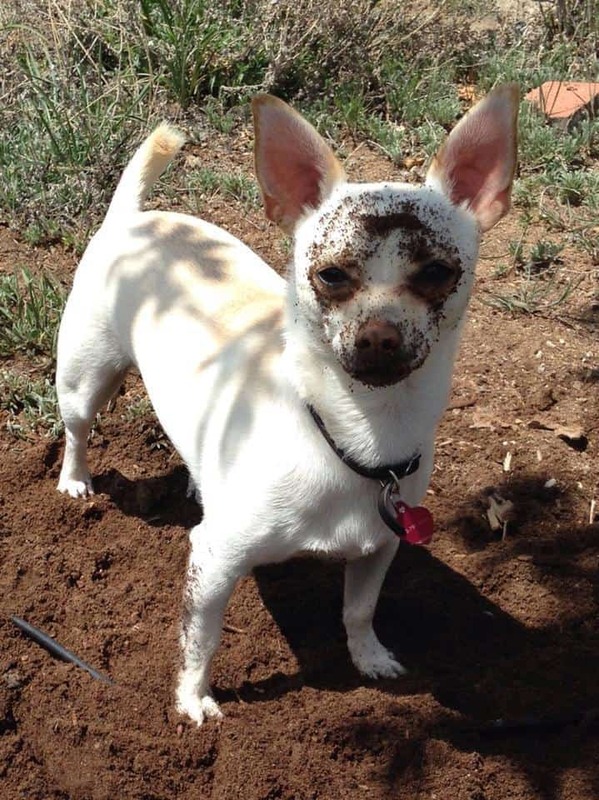 Little Nita loves to garden. Dirty faced little puppy! Her mom is Shelly Surette. How freaking adorable is this? 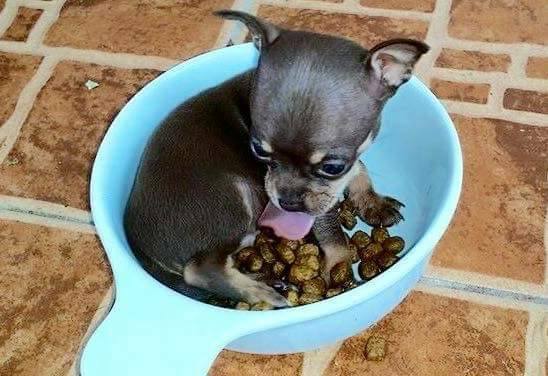 Little Lobo can eat his dinner and then take a nap, all in the same bowl. His daddy is Josue Santiago Quiles‎. Don’t you just love Bebe’s over bite? Such a cutie. She belongs to Rita Fraterrigo. 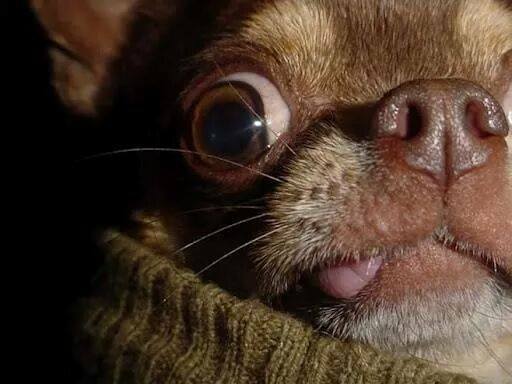 Another Chi photo that I laughed as soon as I saw it. So adorably funny! 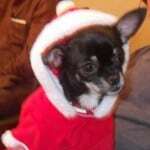 This Chihuahua belongs to Debbie Hollowell Putman. 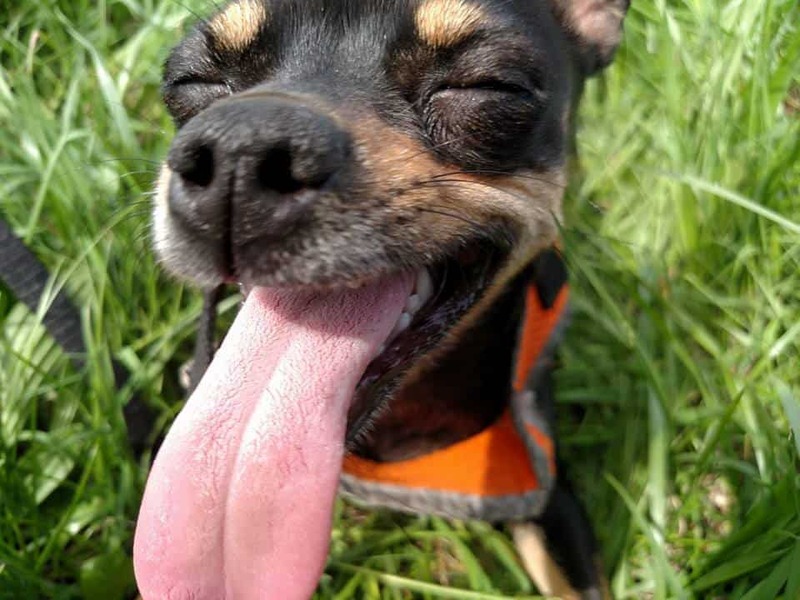 Zoey has one long tongue action going on there. 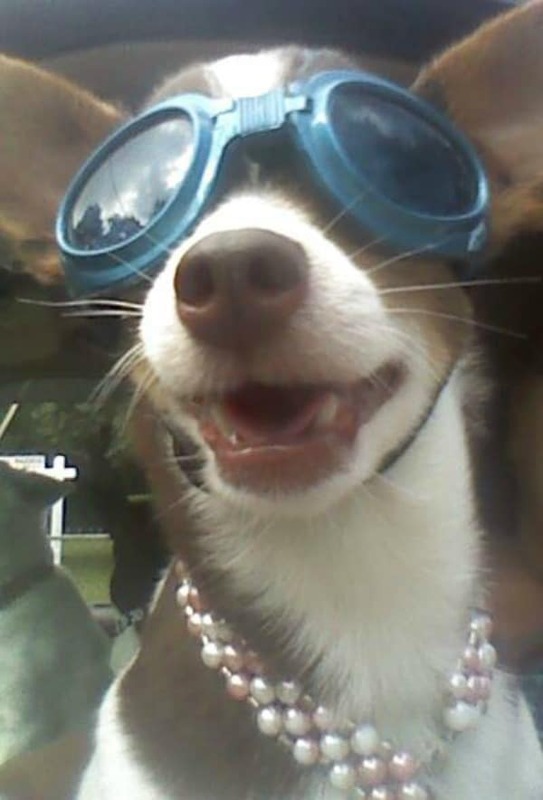 Kathy Haldeman says Zoey enjoys exploring the world with her mommy and daddy in her daddy’s big truck. Don’t ask me why this photo struck me as funny. I don’t know, it just did. This is Jackson and he belongs to Tina Jackson. Another one that I found funny. I think it’s because of the look he’s giving here. 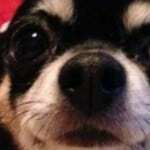 I believe his name is Broo-no Marz and belongs to Danielle Donohue Niksich‎. 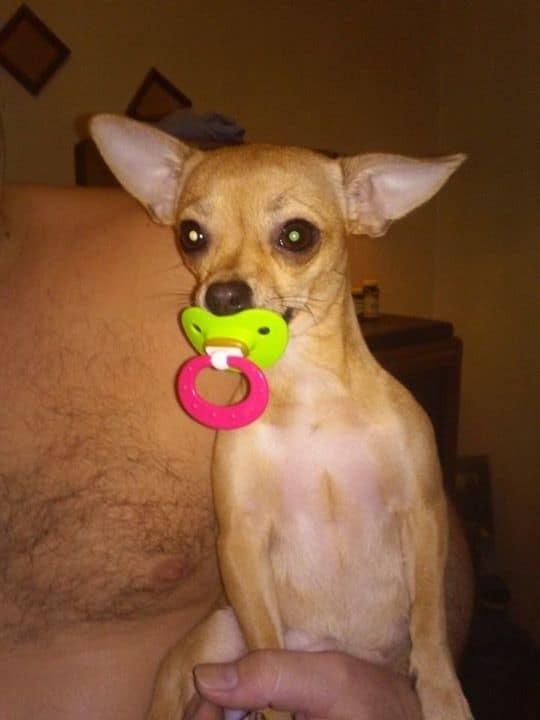 That’s it for this gallery post of funny Chihuahuas. Which one did you like the best? 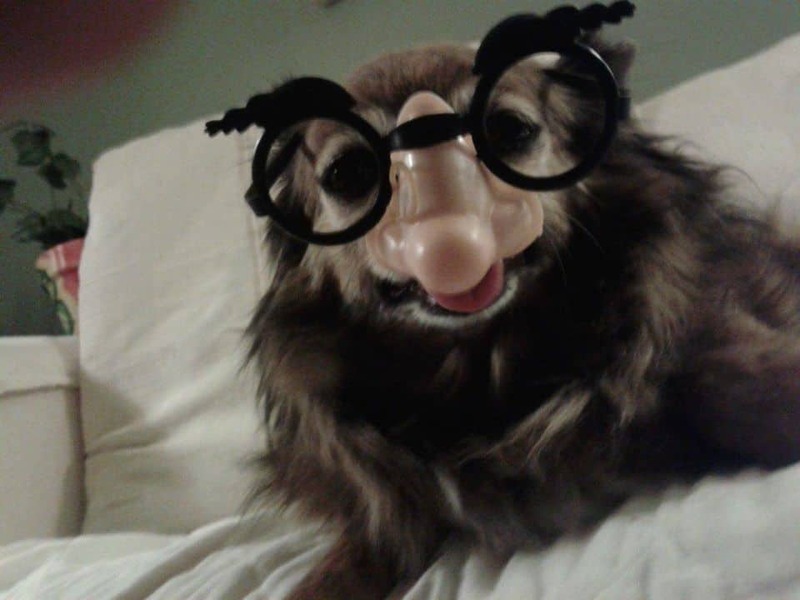 It’s hard to decide but I think the one of Tuesday in the fake nose and glasses is the funniest to me. Love them all though! Amazing photos, really amazing. Wish there were more like this on the Internet – if someone knows where to look, let me know! 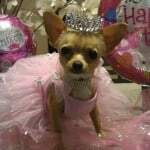 Applehead Chihuahua named Lexi owner Jason Lanna we found u on facebook! So love looking at all these cuties!! 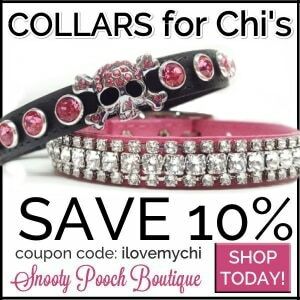 Chis are the best and I love them all!! I would never think of getting another breed. Love BB……so beautiful!! I agree Dixie. 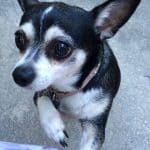 Did you see my post about Lucy, my new chi? Cathy, I just now saw sweet Lucy and she is so beautiful, what a pretty face. I am so happy for you that the two of you found each other. I am sorry you had to let your big dog cross the rainbow bridge, I know you miss him terribly. He looks so handsome in his pic. 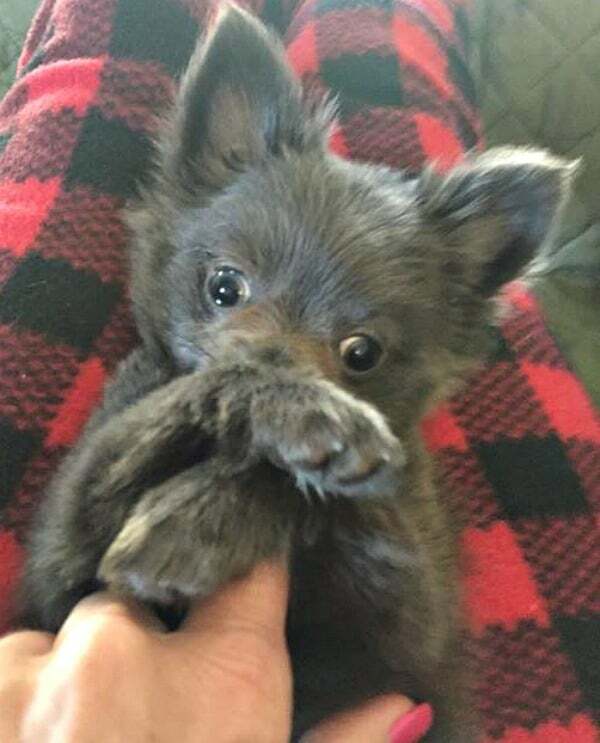 This little Lucy will bring you and Lucas a lot of happiness! She looks like a tiny little thing! Aren’t sweet Chis the best!!!!!!!!!!!! Thanks for sharing!!! Thanks Dixie. 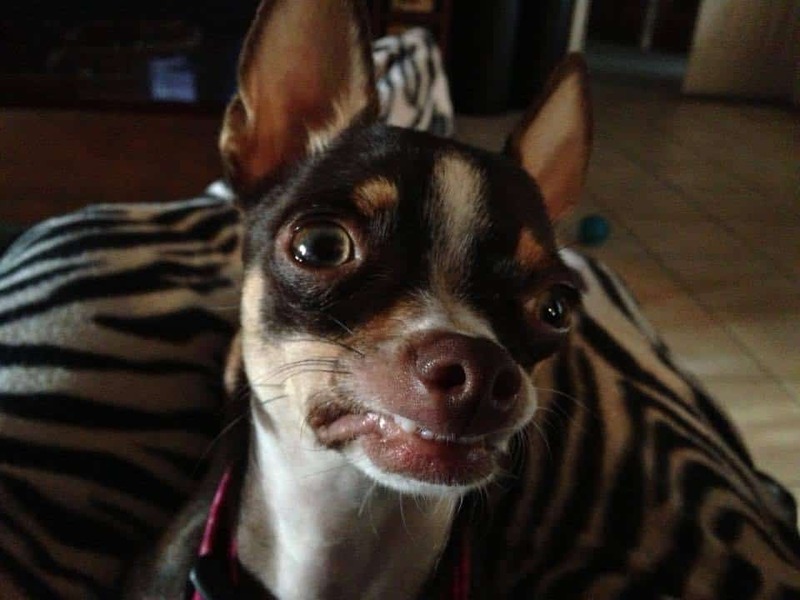 I just scheduled for her to get spayed next week and she has to have 2 baby teeth removed. I’m going to be a nervous mommy until it’s all over with and she’s safe at home.